--ESPN had their Steelers: On the Clock draft segment, hosted by Ron Jaworski, Mel Kiper, Chris Mortensen, and Mike Tirico. SOJ was kind enough to post the video. 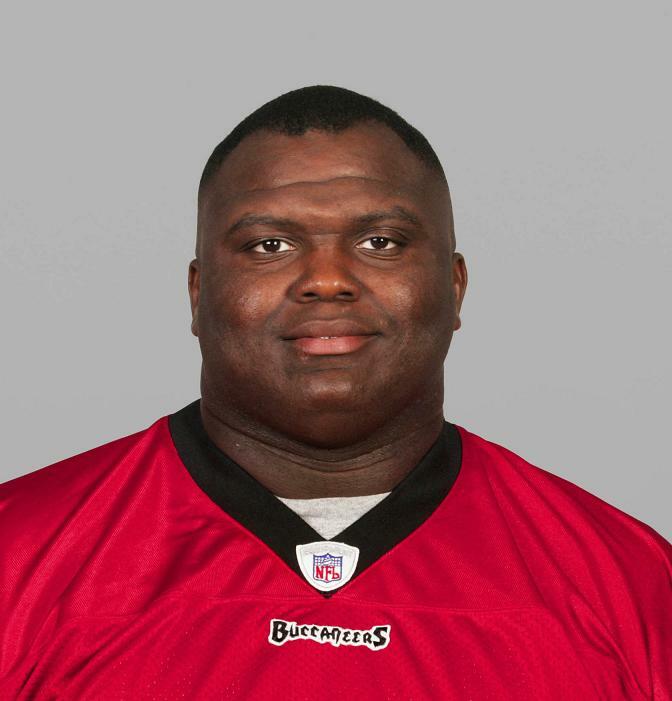 --The Steelers brought in 300-pound DT Anthony "Booger" McFarland for a thorough tire-kicking. He missed all of last season with a knee injury and failed a physical for the Colts last month. You've got me sold! --A&L Motors, creators of the beloved Penguins commercial with Malkin & Co., seems to have a little problem with Verron Haynes. --Whew! The Steelers were able to lock up long-snapper Greg Warren for three more years. --Arizona State RB Ryan Torain, Michigan OLB Shawn Cable and Tennessee LB Jerod Mayo visited the Steelers on Tuesday. They signed none of them, as that would be against league rules. --No, not even the Cleveland Browns want Clark Haggans. --The Steelers have a slideshow of their offseason workouts, for those of you interested. --Want a job at Heinz Field? Here's your chance. Seriously, who wouldn't want to serve concessions to intoxicated Steeler fans on a frigid Sunday afternoon? This A&L Motors thing is hilarious. A company called Sports Legends Group (shady to begin with). When I think "sports legends," I think Verron Haynes. Who else do they represent....Jahine Arnold?